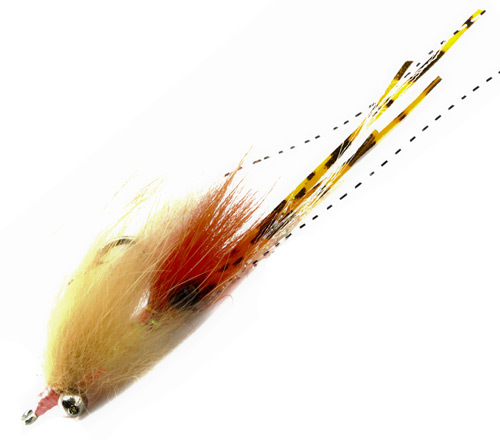 The slider is a shrimp imitation created by artist and fly angler Tim Borski. 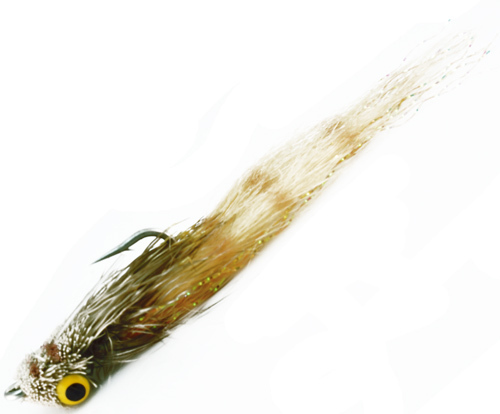 It is most commonly used for Bonefish in Southern Florida but many report success using this pattern for redfish as well. We’ve used it successfully in the Florida, the Caribbean and Belize. It utilizes common materials and techniques and is a fairly easy tie.